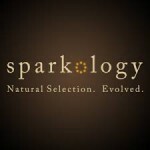 Sparkology is an exclusive, invitation-only community of young professionals for male and female. Its male members are verified graduates.They utilize the “Spark Pack” virtual currency to initiate conversations. Membership is by invite only but you may apply the join in the website itself. No fake users or prices that are aimed to scam you. You are limited to the amount of messages you can send. This dating site is not a place for random hookups. They also feature a white-glove concierge service that will boost your online profile and even arrange the reservations for your date offline. 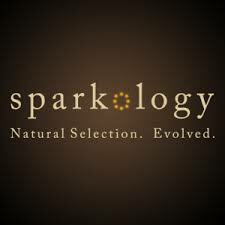 Sparkology does not allow spam of any kind. 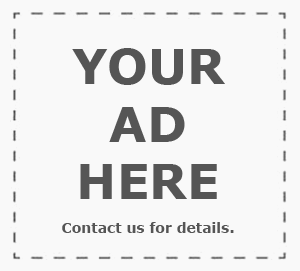 They will not sell or leak any information that you post online to other websites. Their members can help them to remove users who post hateful or distasteful content. No under 18s are allowed to join.